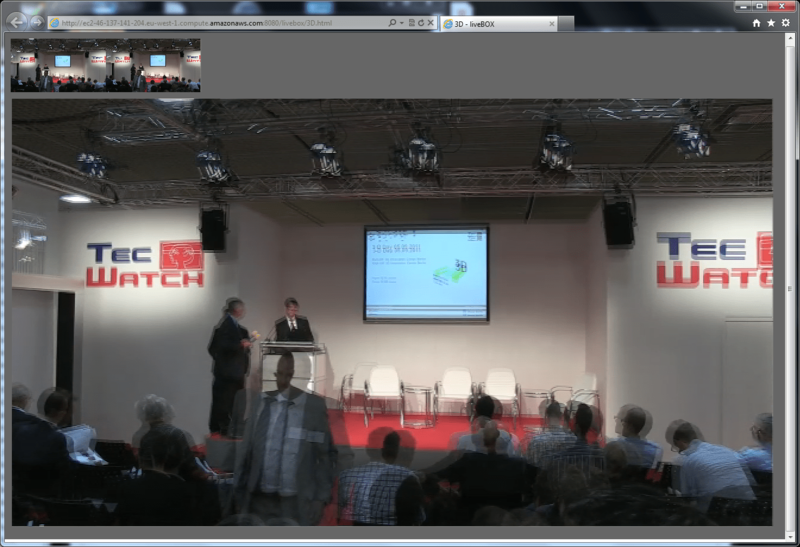 IFA, Internationale Funkausstellung Berlin, features TecWatch conference streaming powered by nanocosmos Live Video Encoder. 4 dual HD channels will be used to stream the speaker and presentation material in 2D and 3D modes. Operated by LiveBOX / Beuth Media Lab, a research group of Beuth Universiy for Applied Sciences. Live Streams can be viewed here. IFA in Berlin, the global trade show for consumer electronics and home appliances, presents the latest products and innovations in the heart of Europe‘s most important regional market.